Somehow, this was only six weeks ago! The seasons are changing fast, and we are already heading towards the holidays at what feels like a fever pitch. How quickly we go from summer and fall right into the crisp cool season here in our part of the country. 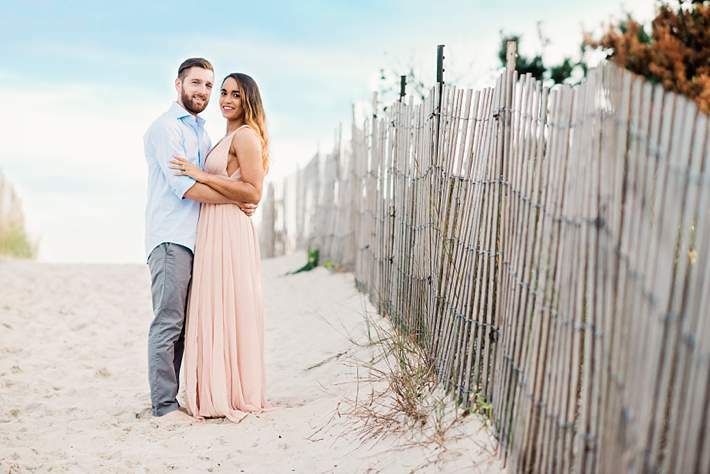 As the days pass, this gorgeous couple will be getting closer and closer to their big day. I’ve only just met them, and I cannot wait for their big day, to watch two become one, and for their new life to begin. I know firsthand what it’s like to grow with an amazing partner and build a life together…I feel lucky, and I wish all of that happiness for these two as well. Of course, the journey can be hard, but it’s amazing in the way that it shapes you and shows you what a reward it is to have something you want to work hard for. 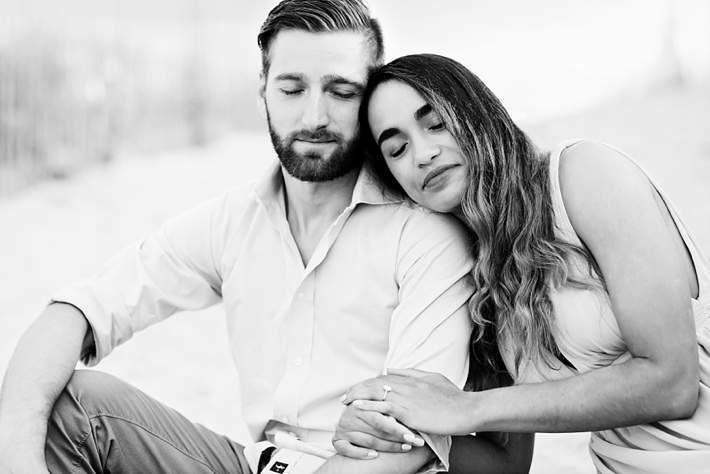 Your engagement session is something some couples overlook. 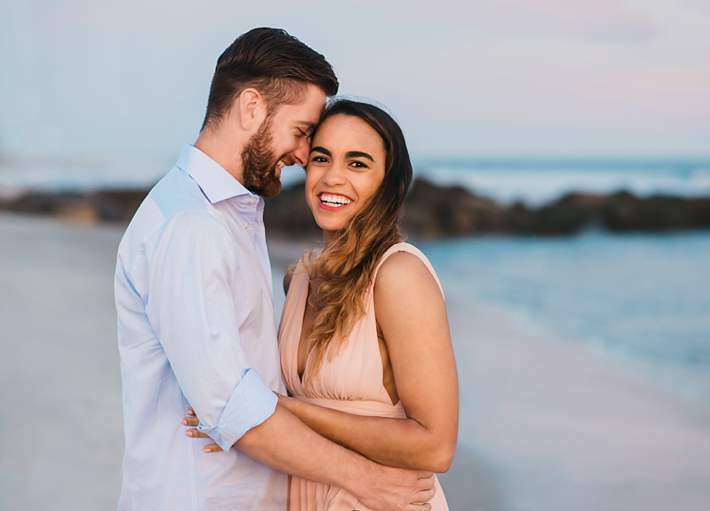 They look right ahead to the wedding day (for obvious, exciting reasons), but think they could maybe just skip the engagement shoot and save a few dollars. I hope you don’t. I hope you know that this season is special, and the time you have together before your wedding day, is something you’ll never get back. You’ll wish you had images to show the spark, the love, and the joy of that amazing time. Whether you have a short engagement or a long one, please fit it in. My heart is so full that these two did just that, and I cannot wait until their wedding day, where I’ll be, camera in hand, and probably holding back tears!